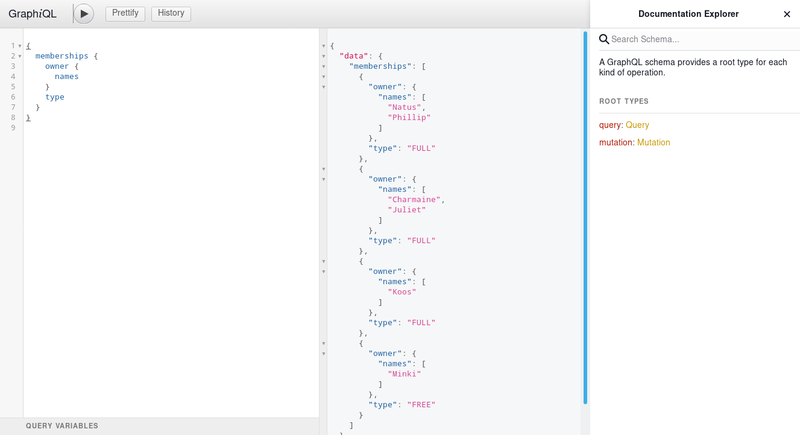 MembershipGraphQLListener - to register the “/graphql” servlet listener. 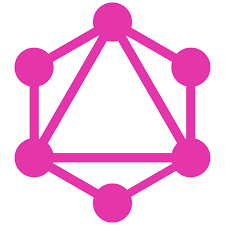 MembershipGraphQLApi - the GraphQL Endpoint. 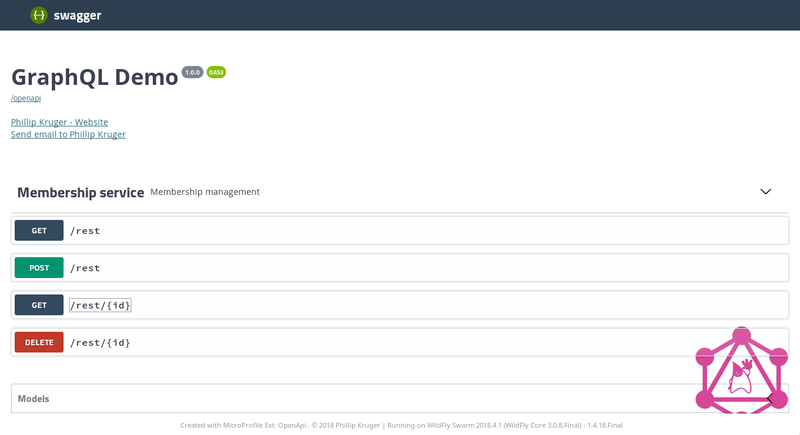 Just wrapping the existing @Stateless service. MembershipErrorHandler - to handle Exceptions. My hope - we will soon have a JAX-QL (or something) as part of Java EE (or Jakarta EE, or MicroProfile) to make this even easier !! Again, my hope - we will soon have a JAX-QL (or something) as part of Java EE (or Jakarta EE, or MicroProfile) to make this even easier ! !